SEO is important for every site to increase traffic and visibility. As a web designer and a site owner, you want to rank higher in search engines. In this way, you can gather a larger audience. 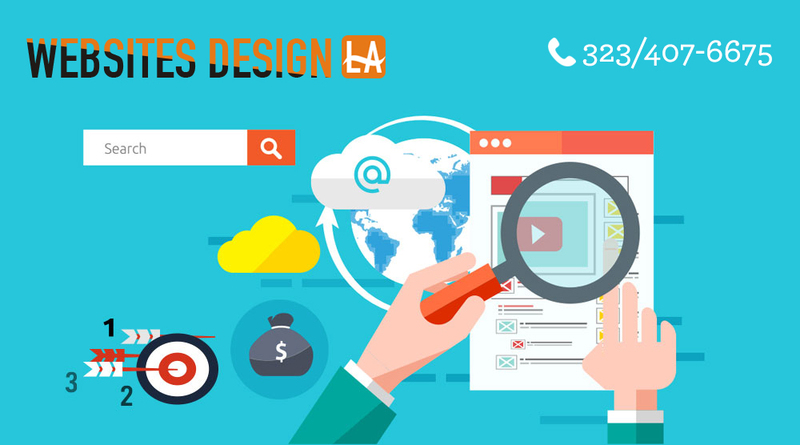 By optimizing your site for SEO, you can establish brand awareness while achieving greater success. If you’re not sure where to get started, you may check out our list of things that you can do to improve your website traffic. Optimizing your site for the search engines starts with a keyword research. It’s vital that you know the keyword phrases that your visitors will use to land on your website. There are several tools out there can help you look for relevant topics or key phrases. You may use Google Trends, and Google Adwords Keyword Planner. Onsite optimization is also critical. 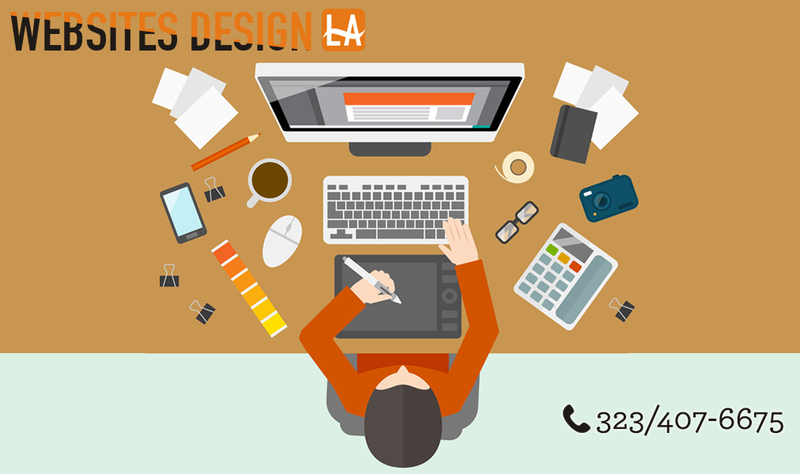 It refers to all factors on your actual website. These are the things that you can control on your own site. It involves adding the URLs, title tags, heading tags, and meta descriptions. It also includes image alt text. Make sure that humans can read your URLs. Of course, it must load faster. To test your site’s website speed, you may use Google PageSpeed Insights. Then, opt for a responsive design to ensure that your site can be accessed without problems through a smartphone or a mobile device. They’re essential to the search engines. They’re not visible to your users as they’re only seen “underneath” your website. One of the meta tags you can use is meta description. It’s a concise explanation of your site’s content. The meta robots are vital, too, in informing the search engine of what page to index and what must be ignored. As we all know, the more links going to your site, the better. But ensure that those links are of high-quality. They must be from authority websites. The more link backs you gain from the popular internet site, the better it is for your search engine ranking. Search engines love websites with lots of content. But don’t just create content. Ensure that your content is useful to your visitors. It must also be unique for better search engine position. High-quality content means it must be compelling and offer value to your readers. Always create unique, fresh content so your visitors will keep returning for more juicy details.